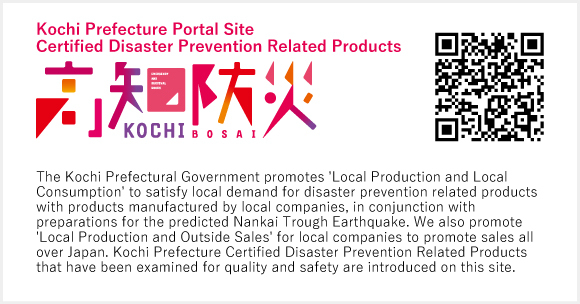 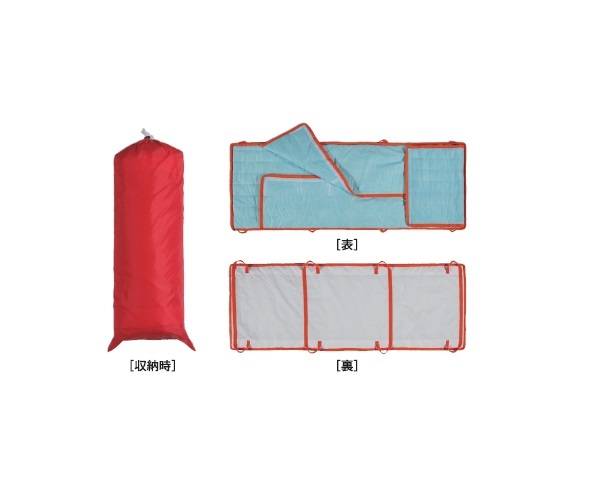 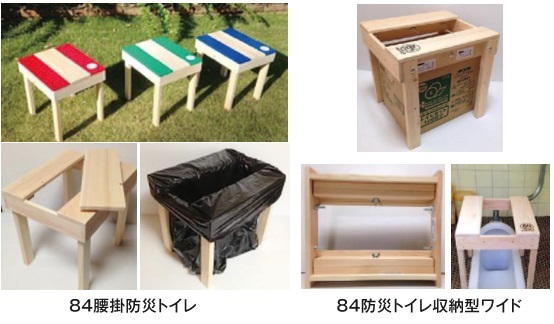 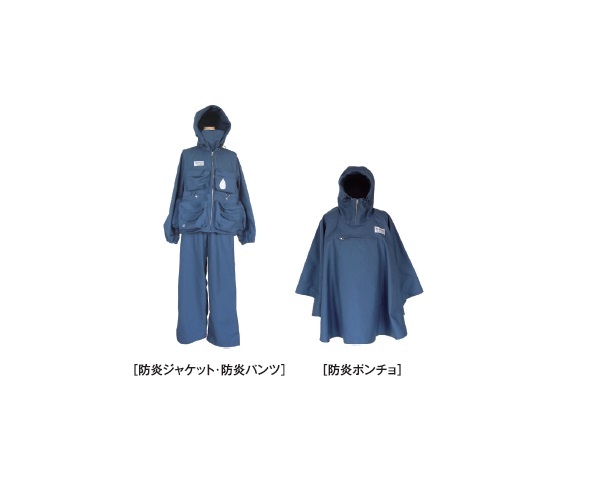 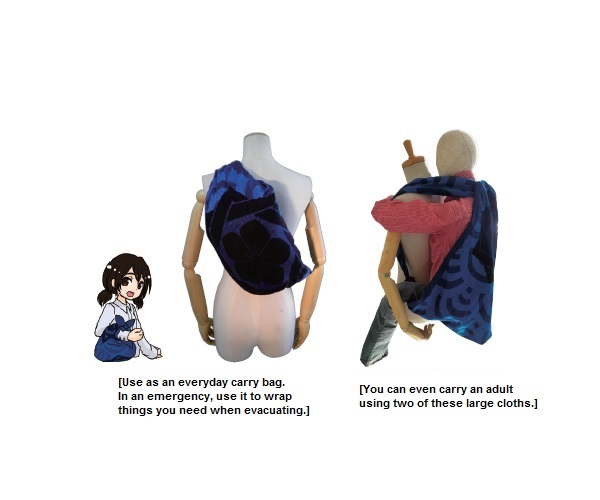 Home > List of products > Portable Emergency Kit "Kurumeru 7-piece Set"
A portable emergency kit in the size of a personal organizer thought out by a Lady Bousaisi (Disaster Prevention Specialist) who "wants to smartly carry an emergency kit routinely." 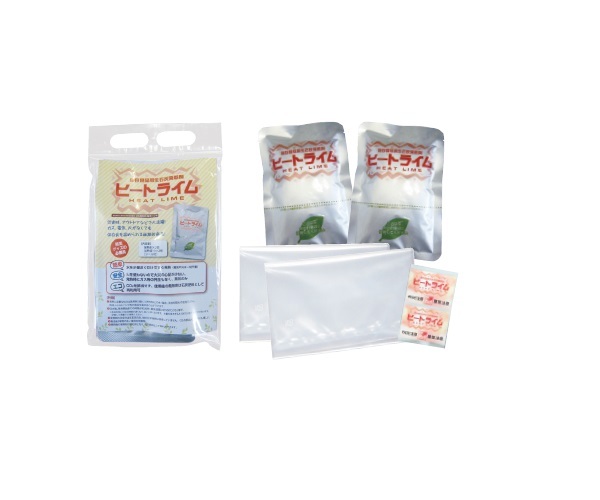 It is light in weight as the cover is made of Tosa crumpled-paper processed non-woven fabric. 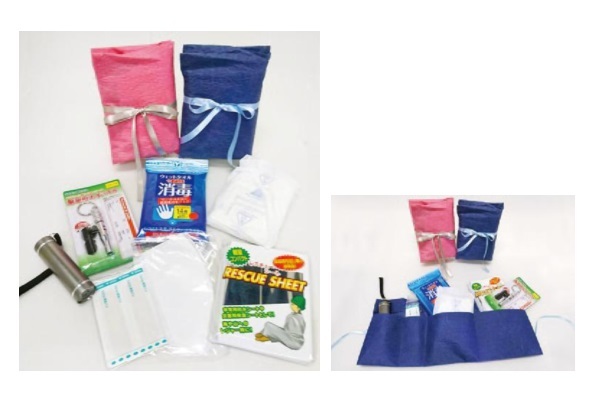 It contains 7 pieces: an LED small light, a whistle, a wound plaster, wet towel for disinfection, a urine removal pad common for man and woman and a rescue sheet.Products and bags can be selected and customized for ladies, men and the elderly, in accordance with their requirements.